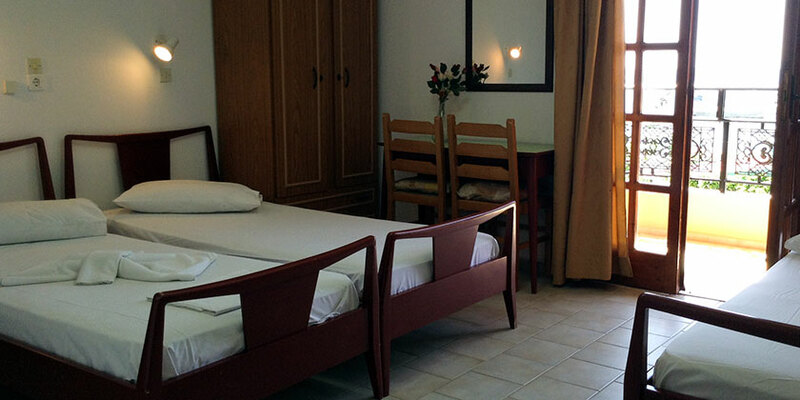 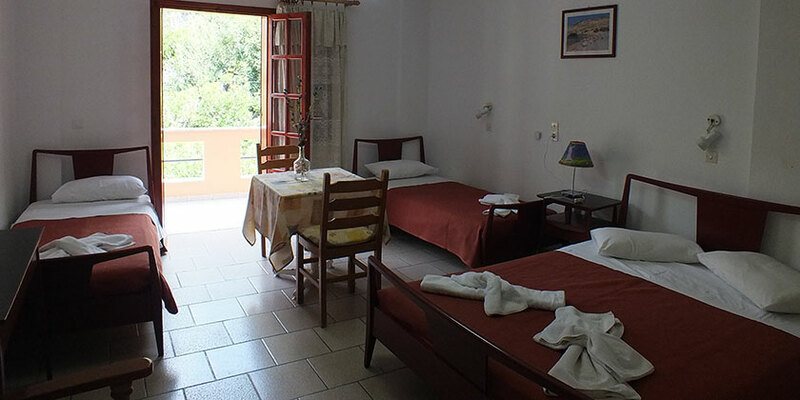 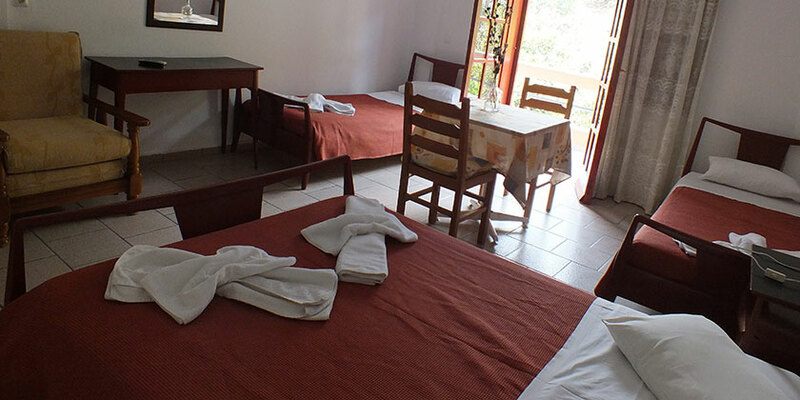 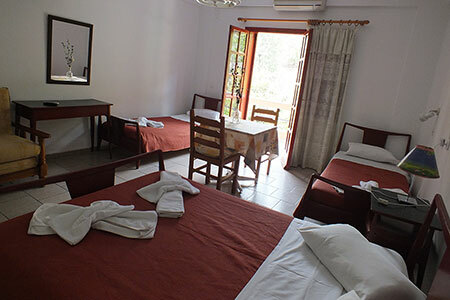 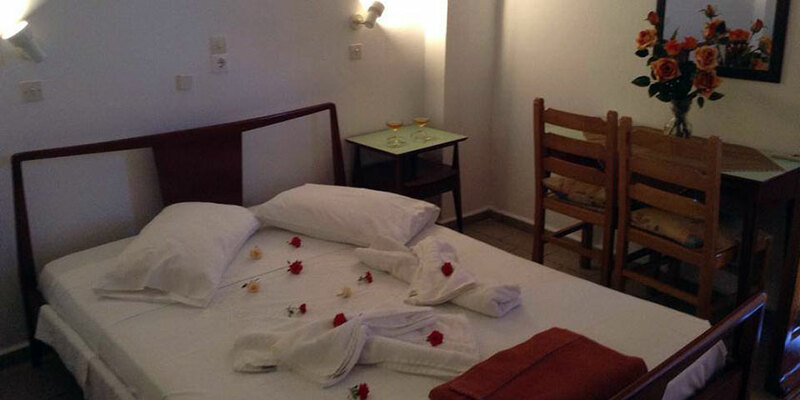 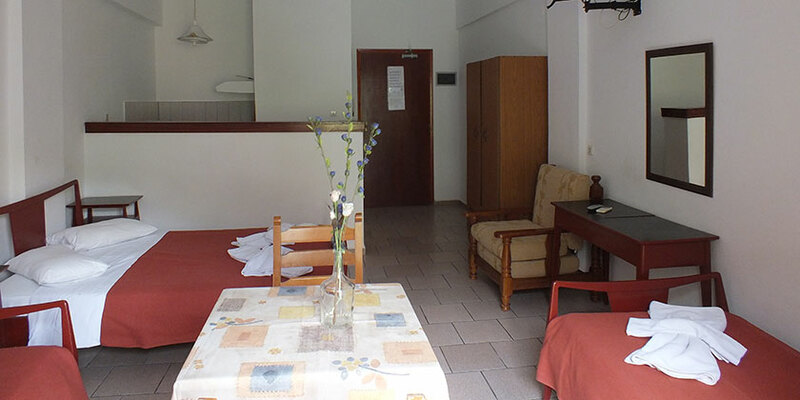 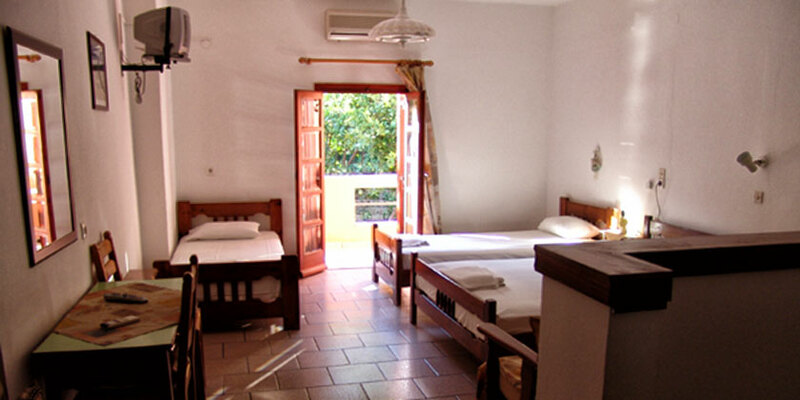 The rooms - apartments VENETIA consist of 8 rooms on 2 floors. 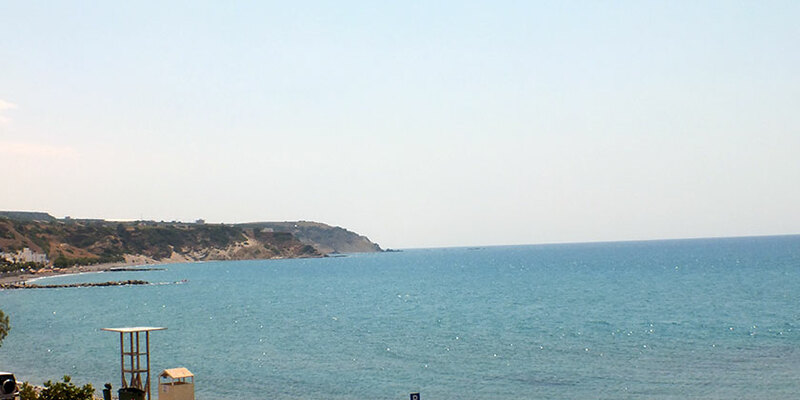 Half of them have sea views and the other facing the mountains. 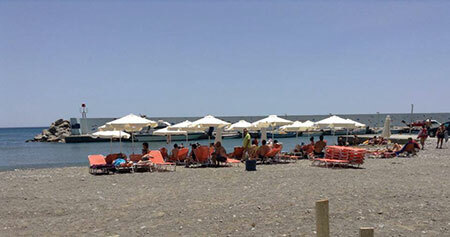 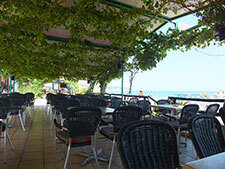 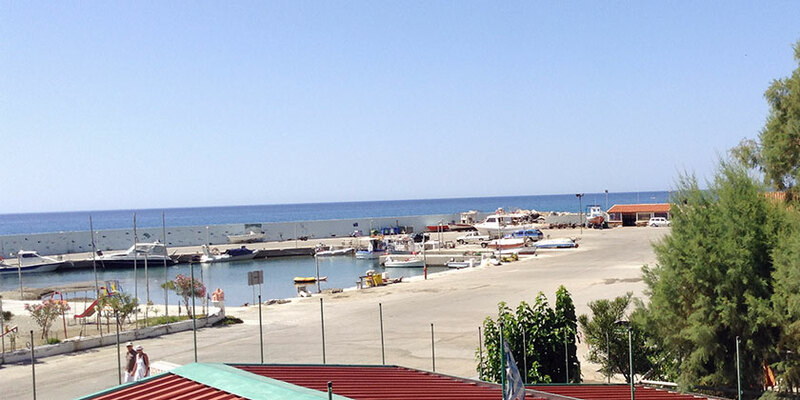 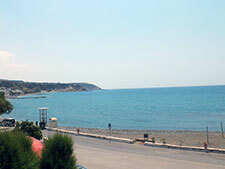 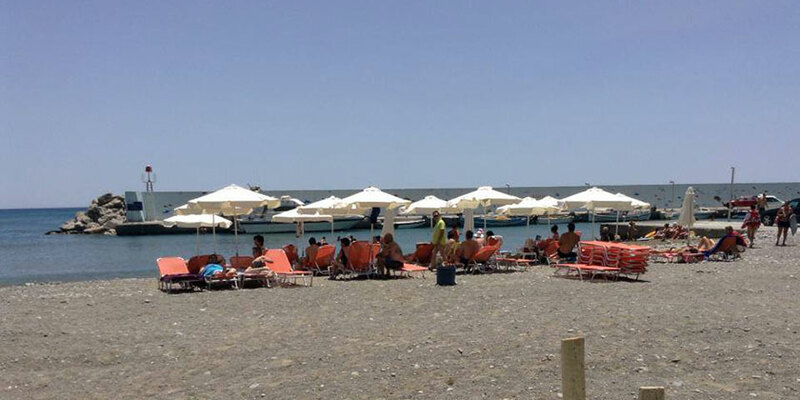 Located just 30 meters from the sea and the view from the front balconies and the cafeteria is unique.